We are a professional cleaning company that specialises in the oven cleaning services. We have been operating in Soho for plenty of years already. 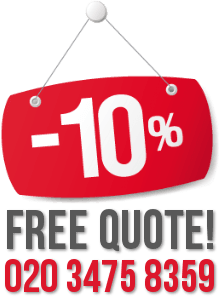 Today, we are one of the most trusted names in the cleaning industry and hundreds of customers rely on our help. We clean single and double ovens, cooker hobs, microwaves and BBQs. We are introducing you our reliable oven cleaning that will help you have your oven entirely cleaned from the grease and stains. We count on a team of experienced technicians who are equipped with chemically free equipment. The oven cleaning is currently available in Soho, W1, and if you have a busy working schedule, you can book us for a weekend appointment, and we will not overcharge you. 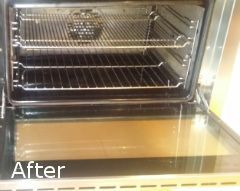 Forget about the poor condition of your oven – we will clean everything in a thoroughly professional way, and at very reasonable prices. 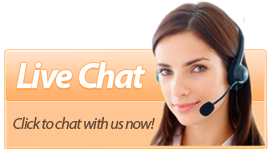 If you want to learn more about our exclusive offers, use our great customer support centres. Our kind representatives are waiting for your call. If your oven has become greasy and there are food leftovers everywhere, you can restore its clean condition by using our reasonably priced oven cleaning services. 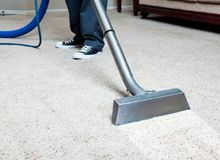 They are delivered by professional cleaners, who use top-quality cleaning products which are harmless to your health. 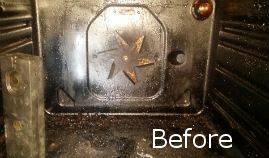 Schedule your oven cleaning appointment by calling us or using our website. We can guarantee you excellent oven cleaning session. 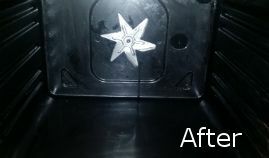 The removable parts of your oven will be dipped into a powerful cleaning solution and cleaned separately. Every spot and area on inside and outside of the oven will be sanitized and polished well. 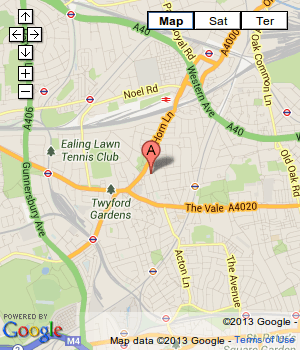 Use our first-grade oven cleaning services available in Soho, W1. We assure you that you will not regret your decision. If you want simultaneously to save time for more important things and keep your oven clean, you can rely on our cleaners to do the professional oven cleaning you need. Your oven will be thoroughly cleaned, polished and wiped with eco-friendly cleaning solutions and detergents. Use our services to keep your oven in a brilliant condition at all times. They are affordable and available seven days of the week in Soho, W1. 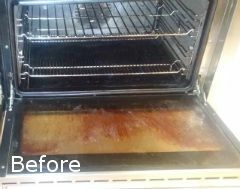 Book us to have your oven deep cleaned and we will remove all the grease, food leftovers and dirt that had built up over time. We provide professional oven cleaning services at reasonable price. Our cleaning sessions last only a couple of hours. After we are done cleaning, you can immediately use your oven! For complete interior and exterior cleaning of your oven, you can trust the professional methods of our dedicated technicians. All the glass panels, doors and other major parts will be carefully cleaned with our non-abrasive solutions. Find us in Soho, W1, Church End or Battersea and quickly forget about the greasy stains on your favourite oven. We will clean all the accessible surfaces of the oven in a careful manner and we will protect the floor areas while we carry out the cleaning. We will offer you the most affordable prices in the area, and we assure you that we do not have any additional charges for our oven cleaning. Every once in a while your oven has to be deep cleaned in order to be sure that you prepare your food in a sanitised environment. Grime and grease can prevent the oven from working properly. Let us prolong the lifespan of your kitchen appliance and we are sure that you will not be disappointed. Contact us at your earliest convenience and we will come to the rescue.